Rotary blower unit for suction, flow rates from 60m3 / h to 8000m3 / h, pressure from -500 to -800 mbar. 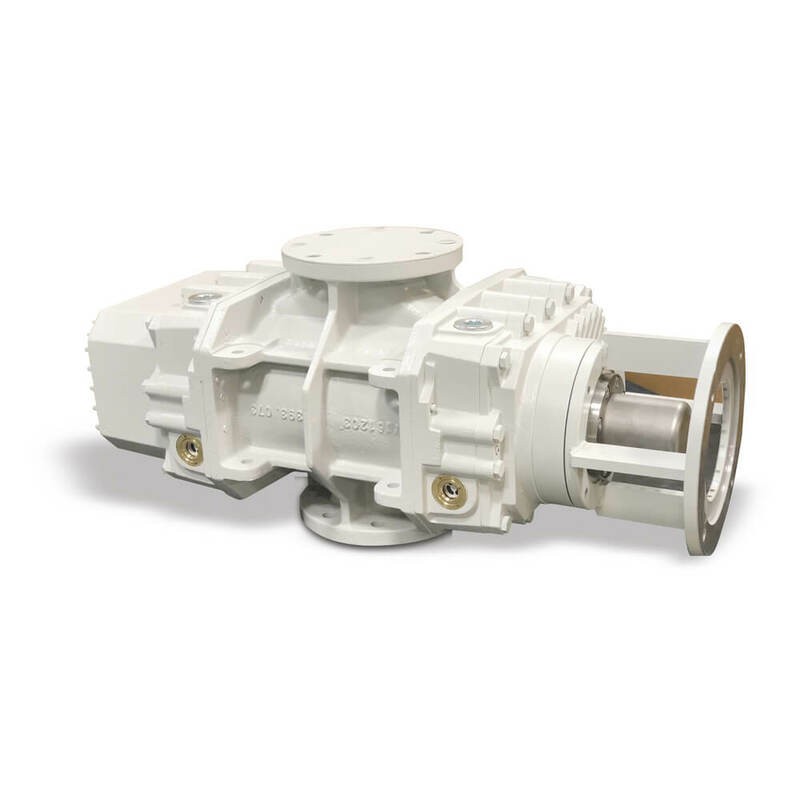 Vacuum pump RV and RNV up to 10-3 mbar, flow rates from 200 to 15,500 m³/h. 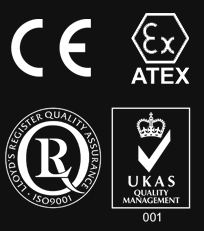 Reliability and low maintenance costs. Work rate up to 10-3 mbar. 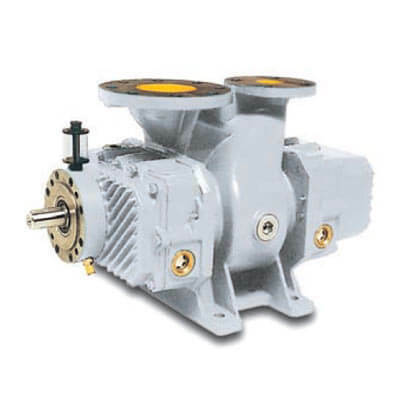 Vacuum pump – BYPASS RVR / RVRB up to 10-3 mbar, from 200 to 2,000 m³/h. Can start operating at low vacuum. Ideal for working in cyclical processes. 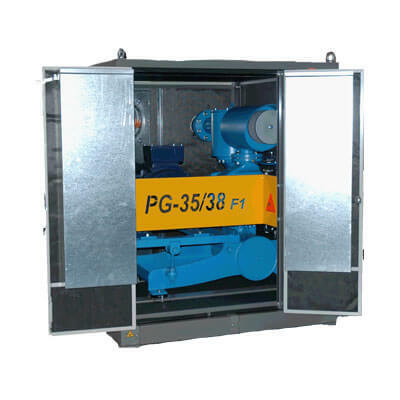 Automatic regulation of differential operating pressure. 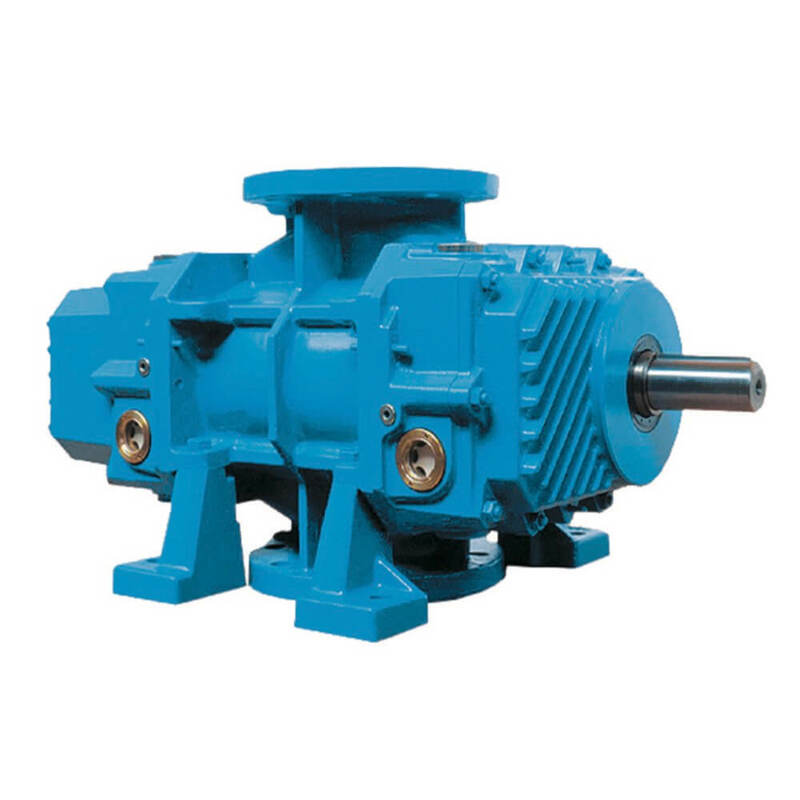 Dry vacuum SCREW pump. Non-contamination of the process stream. Improved vacuum level and more flexible operation. Does not generate effluents, does not contaminate, no additional water treatment costs. Able to collect condensation in the feed pump. Lower total cost of operation + installation. 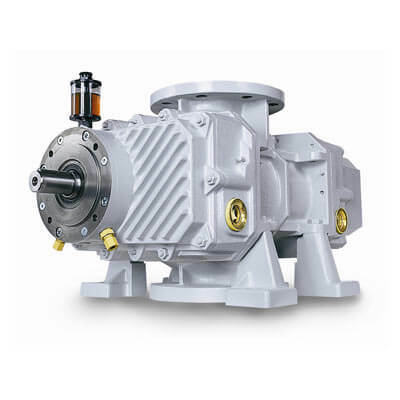 Blowers and pumps for trucks, with aspiration and impulsion functionalities. · Work temperature reduction in 30ºC, achieving a capacity up to 900mbar of pressure. · Optimal performance in up to 8000 m3/h water flow and in dry vacuum up to 900 mbar. 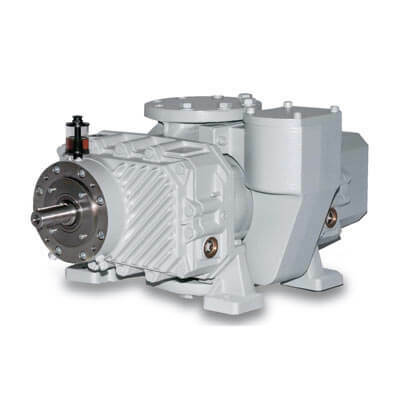 RVM vacuum pumps – (Magnetic Coupling). Max. Vacuum Up to 10-5 mbar & 200-9,500 m³/h. 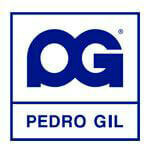 Operating pressure range, up to 10-5 mbars maximum vacuum. Airtight magnetic coupling by means of an O-ring seal. Better sealing and leakage coefficient. 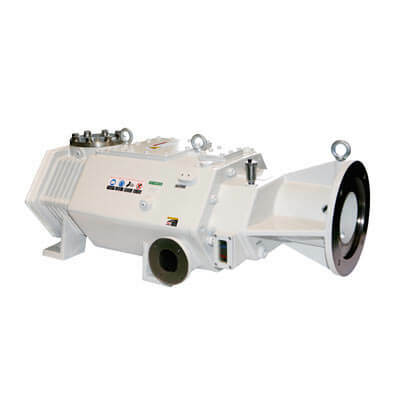 RVP vacuum pump with pre-inlet pressure up to 10-3 mbar, from 200 to 10,000m³/h. Can operate with high differential operating pressure. Internal cooling of process gasses. Operating pressure range up to 10-3 mbar. Si necesitas más información o tienes dudas sobre algún producto o servicio de los que ofrecemos, estaremos encantados de atenderte.